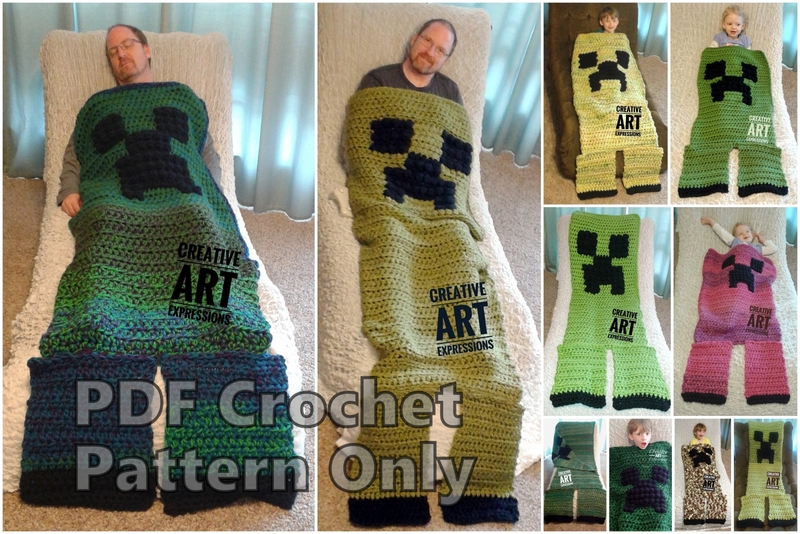 *This listing is for a downloadable PDF Pattern only, not the actual item. 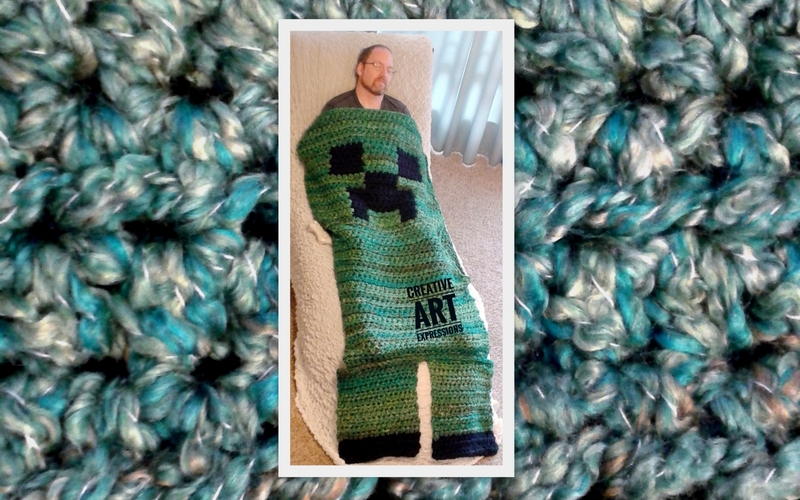 This MOB Gamer Blanket would make an explosive gift! 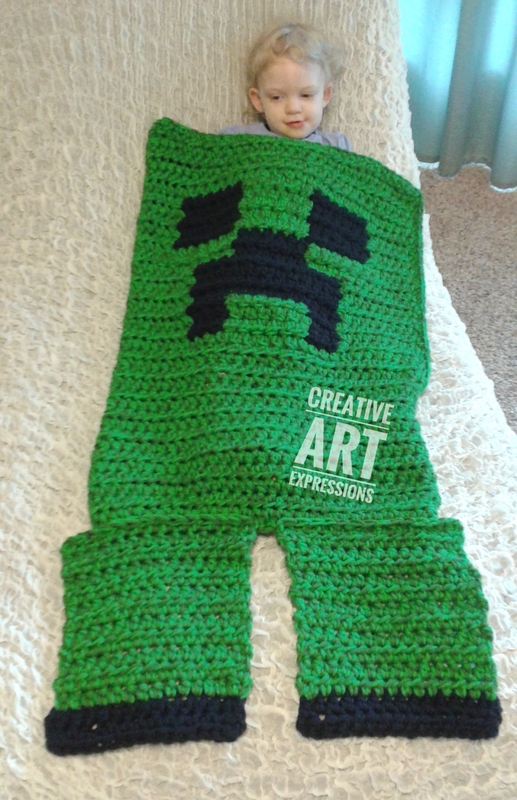 Start crocheting this blanket for your special gamer today. 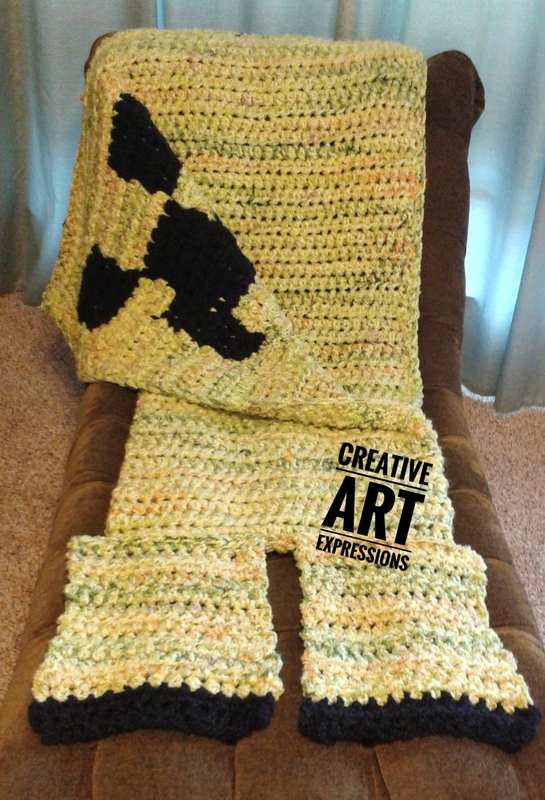 This pattern includes the sizes 12-24 months, toddler/preschool, child & adult/teen sizes. 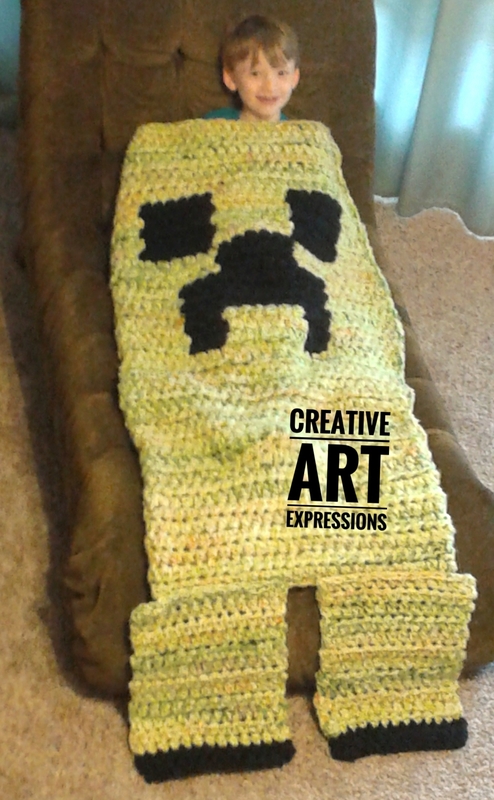 I have included 3 different ways to crochet the face. 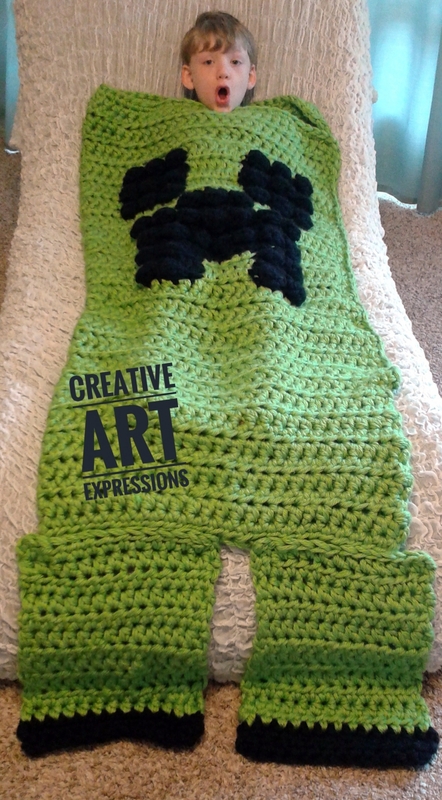 You can do it separately from the blanket and sew it on or make it together. If you make it together, you have 2 types of faces to choose from. I have made it easy to follow no matter which one you choose, with video tutorials to help you along the way. I'm also here to help with any questions you may have. Hook sizes it uses: Q, P, N, M, K depending on size & style you are making. This pattern is easy to intermediate. *You are welcome to sell your finished product if you link to this pattern in your listings and tag me on social media anywhere you share pictures of what you make. You may not use my photos to sell your items. The pattern is my intellectual property and may not be shared, sold, changed nor passed off as your own in any way. *Due to the nature of the item, it is not refundable. Please contact me with any questions or if you have trouble downloading your pattern and I will get back to you as soon as I can.